From our Spicetone friends! 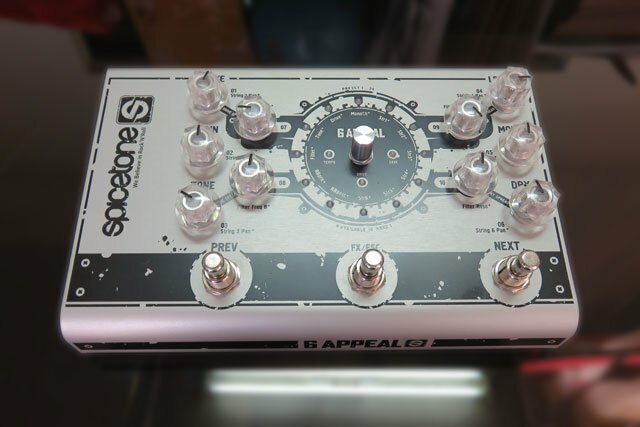 6APPEAL: Polyphonic Overdrive and Breakout Box for Hexaphonic Guitars. We share a common ideal: Hexaphonic processing is the future! “A whole new sonic ground, letting you play complex jazz, fusion, progressive rock or even fingerstyle guitar with distortion, without nasty intermodular rumble”. The only analog hexaphonic distortion available today. I can’t wait to try this out with the new Neos!